Players line up as shown 3 per circle using all of the players. 1. Very simple drill that introduces moving to the open space for younger players. 2. Put a pylon in the middle of the circle and tell the Players they aren't allowed to pass it through the middle. 3. 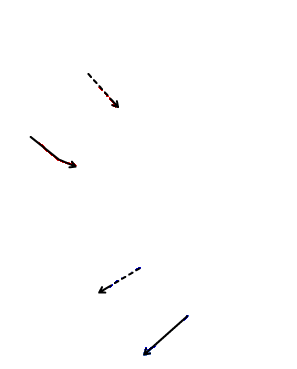 When the puck is passed the player on the opposite side must move to support the puck. i.e. 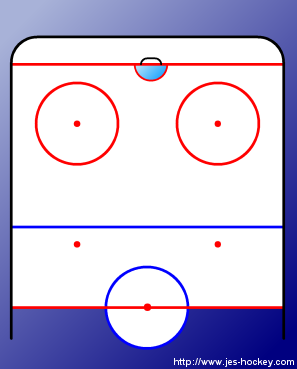 player 2 passes to player 3 and player 1 has to move to the bottom of the circle to get open and support the puck. - Once they get the hang of it you can add a Coach or player in the middle to apply pressure.